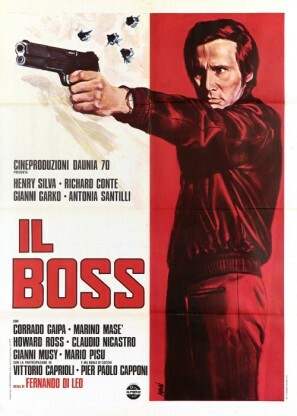 In this grindhouse classic, Nick Lanzetta (Brooklyn's Henry Silva) takes out several members of a rival crime family for his boss Don Corrasco (Richard Conte). The enemy clan attempts retribution by kidnapping an associate's daughter, who turns out to be a nymphomaniac. A violent power struggle within the Mafia ensues.